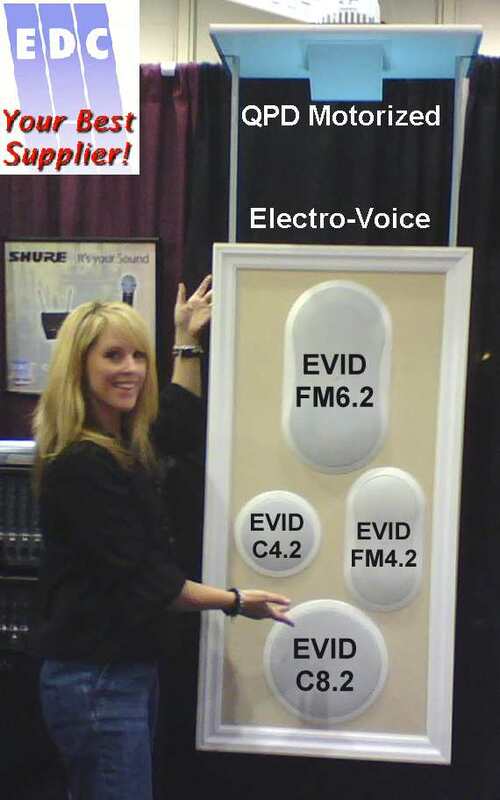 People were very impressed by the sound of these speakers at InfoComm 2008! Copyright © 2008 Electronics Distributors Corporation. All rights reserved.